The VPN Lab - VPN Guides - Firestick Guides - Does Windscribe Work With Firestick? 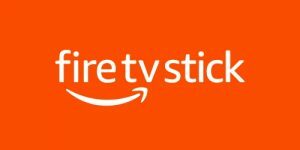 Amazon Fire TV Stick or simply Firestick is a plug-and-play device that turns your regular TV set into a smart streaming beast. This device was Amazon’s response to similar gadgets like Roku and Chromecast. However, it does not remove any geo-restrictions that might apply to your country and it leaves you open to numerous security breaches. This is why TV sticks should never be used without a good VPN. With that said, let’s see if Windscribe can work with Amazon Firestick to both secure and enrich your streaming experience. This depends on whether you would like to access all the popular streaming services and platforms that might be geo-locked in your country. A good VPN will successfully replace your real IP address with a virtual one, which will trick geo-blocking mechanisms into “believing” your traffic comes from a country that is not subject to their limitations. Whenever you connect to the Internet, you open yourself to falling prey to numerous malicious online entities starting with your ISP and going all the way up to government surveillance agencies. A reliable VPN will prevent anyone from interfering with your connection, monitoring your online traffic, and recording your data to sell to marketers. Windscribe does work with Amazon Firestick, which is not surprising for a VPN of this caliber. You can either browse the App Store on your Fire TV device and install the application or download the app from the Amazon listing page. As a part of its protection mechanism against malicious third parties, Windscribe will encrypt your connection with AES-256 cipher, RSA-4096 handshake, and SHA-256 authentication, which is the best security setup you can have at this point. 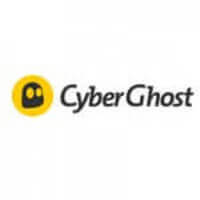 It will also protect you against DNS leaks and use its automatic killswitch feature to disconnect you from the Internet if your VPN becomes compromised for whatever reason. Having said that, Windscribe is based in Canada, which is not an ideal location for a VPN service due to government surveillance. It also keeps some connection logs, but they are pretty harmless since they cannot be used to positively identify you. Want to find out even more about Windscribe? 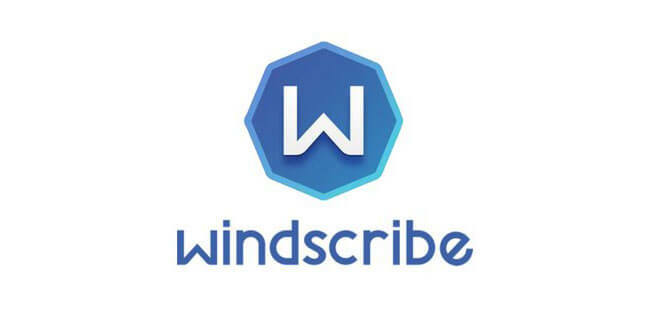 Make sure to check out our Windscribe Review for detailed information about this VPN provider.